New York stage alum Brenda Pressley will now star in the upcoming off-Broadway staging of Chisa Hutchinson's new solo play Proof of Love. Jade King Carroll directs the production—which will be recorded for Audible—scheduled to begin previews on May 7 and open on May 14 at the Minetta Lane Theatre. Pressley replaces the previously announced Suzzanne Douglas, who has withdrawn from the production for personal reasons. Pressley can currently be seen off-Broadway in Hutchinson's New York premiere Surely Goodness and Mercy. The actress has accrued numerous stage credits, including Broadway turns in The Lyons, The American Plan, Cats, Dreamgirls and The Moony Shapiro Songbook. Pressley earned an AUDELCO Award nomination for her turn in Seven Guitars. In Proof of Love, Constance (Pressley) thought she had a happy life and a loving husband. But suddenly, a tragic accident splinters her upper-class black family—and forces her to face uncomfortable truths about her marriage and herself. Tickets are now on sale for the production, which is scheduled to play a limited engagement through June 16. 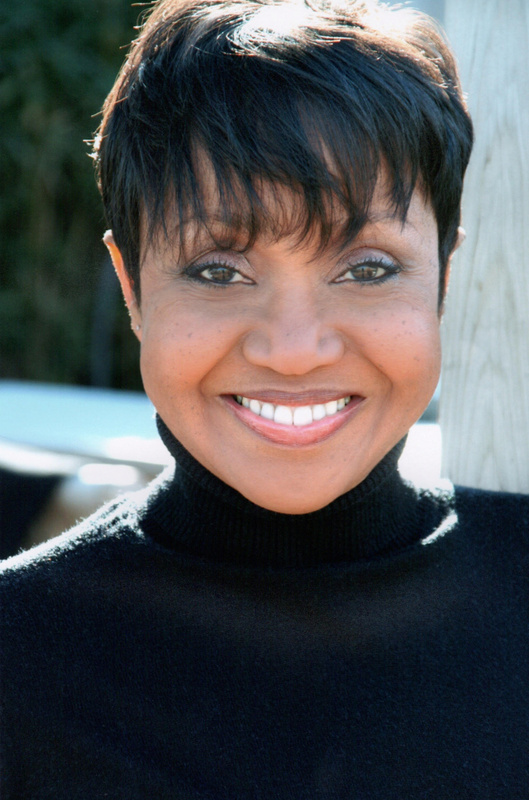 Brenda Pressley stars in Chisa Hutchinson's new solo play.